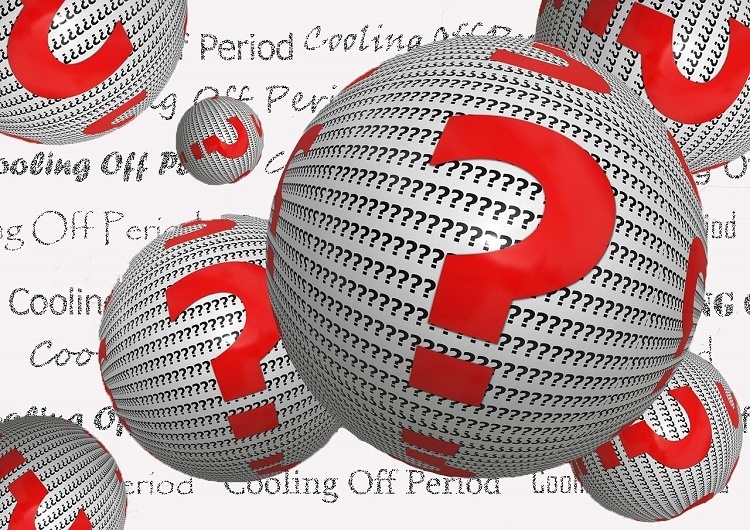 Home » Blog » Blog » What is the Cooling Off Period? With regard to Villa del Palmar timeshare, the “Cooling Off Period” in your contract refers to the time when it is still legally possible to cancel your timeshare contract. 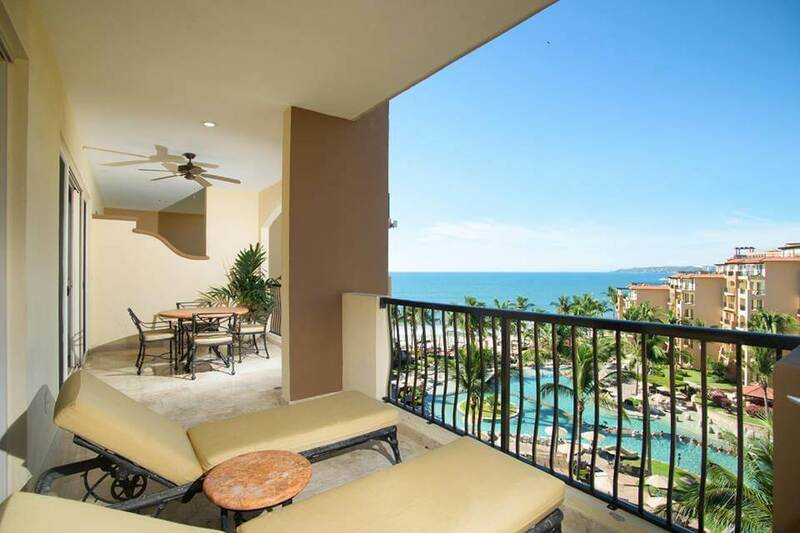 Beyond the cooling off period, it is very unlikely that you will be able to legitimately cancel your timeshare, which is why this time is granted to all buyers to review the contract and decide if Villa del Palmar timeshare membership is the right vacation investment. Canceling a timeshare contract once the cooling off period has passed is only possible in extreme cases where a firm case of misrepresentation can be proved. As Villa del Palmar is a reputable, long standing timeshare brand, it would be very rare that a genuine case of misrepresentation occurs. We are very careful that all sellers and promoters are honest with potential Villa del Palmar members to avoid any misunderstandings at the time of purchase. To avoid needing to cancel your contract during the Villa del Palmar cooling off period, you are strongly advised to read your contract carefully before signing and to ask any clarifying questions you may have. 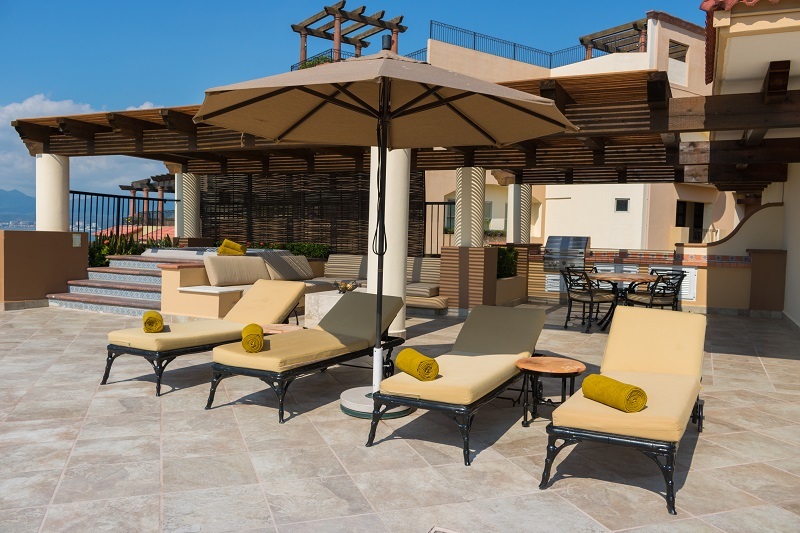 During the Villa del Palmar Cooling Off Period, Members services will be on hand to answer your questions, or you may access the Frequently Asked Questions section at the Villa Group Resorts website or UVC Members Services. 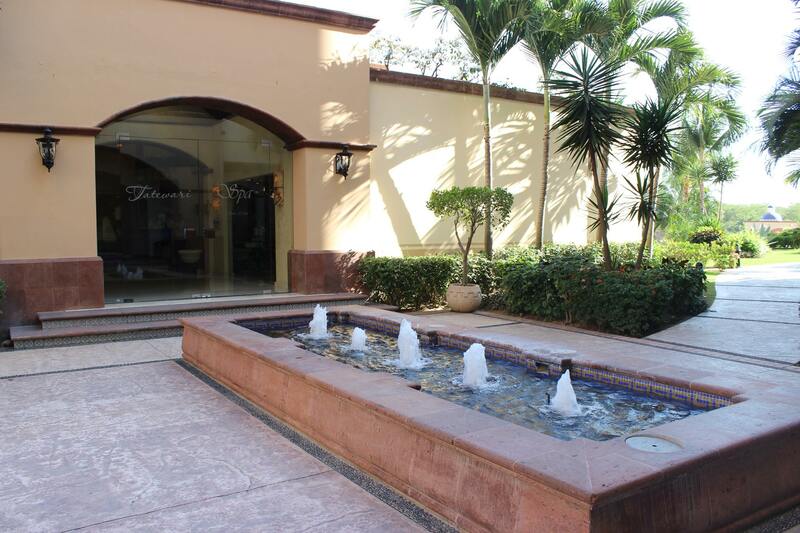 Remember that during the Villa del Palmar Cooling Off period, you do not need to pay a lawyer to cancel your timeshare. You should beware timeshare scams where individuals claiming to be timeshare lawyers or attorneys offer to cancel your Villa del Palmar timeshare contract on your behalf during this period, charging large sums of money. If in doubt, contact Members Services for your resort. 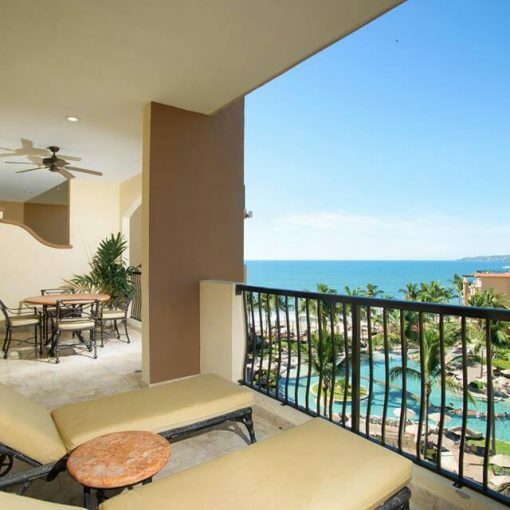 Previous post Should I cancel my Villa del Palmar Timeshare Contract?